There is a near consensus among scientists that California’s wildfires are caused by changes in the climate. With this said, President Trump created his own reasoning for the fires, blaming California and their forest management. Congressman Devin Nunes agrees with Trump’s take and blames the Democrats for the fires. The congressman, who represents California’s 22nd district, made his argument while appearing on FOX Business News. Nunes was asked about Donald Trump’s assertion that the forests need to be “cleaned” of brush and leaves. He claimed that the Democrats do not allow the forests to be cleaned. It is not known exactly how the Democrats are blocking access to the land, like Nunes claims.. In May of this year, California Mayor Jerry Brown signed an Executive Order calling for additional management of the state’s forests. 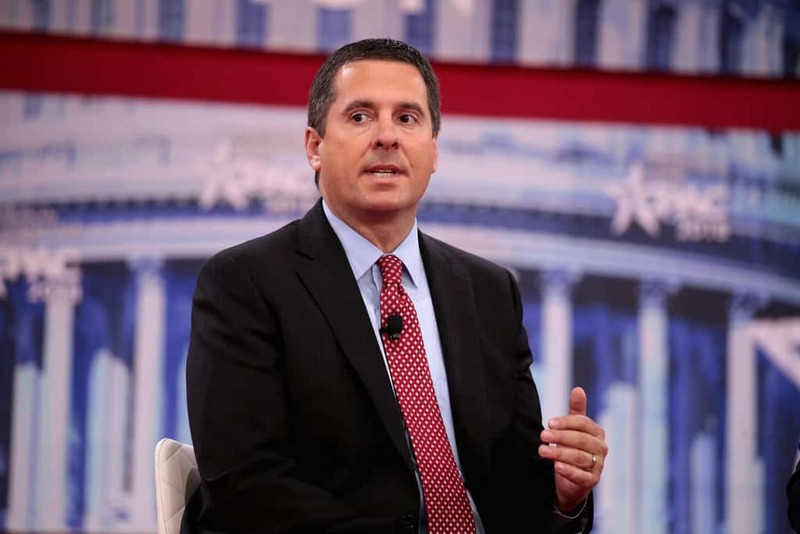 Nunes, perhaps most famous for his multiple attempts to thwart the Mueller investigation, has a spotty environmental record. According to the League Of Conservation Voters, the congressman has one of the worst environmental voting scores of any legislator. Environmentalists have decried explanations like those given by Trump and Nunes. They point out that factors like global warming, pollution and the Santa Ana winds are what make the fires so devastating.